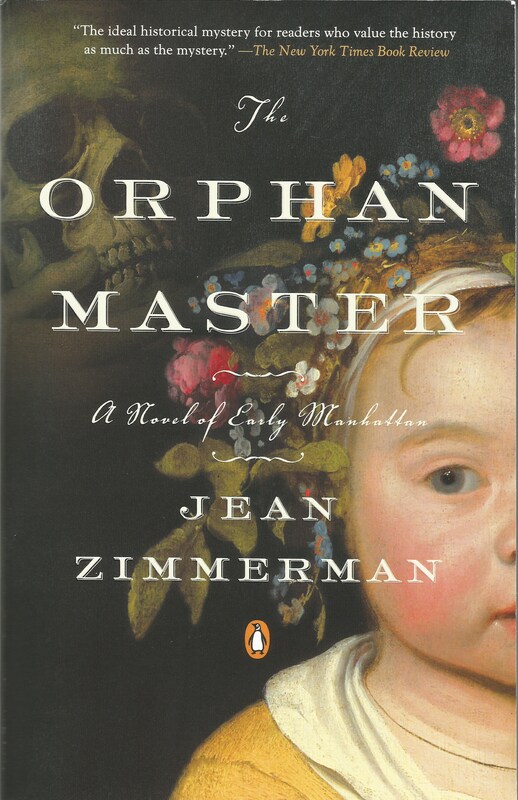 Recently I checked out my reader reviews for The Orphanmaster – not always a good thing for a writer to do, but Amazon makes it so easy – and after the wonderful, wonderful, wonderfuls I was stopped short by this extremely erudite criticism: Yick. One of my readers actually had to put the book down and erase it from her e-reader, she was so offended by the novel’s instances of violence and depravity. Alright, you got me. Loving, brave Blandine and valiant, dashing Drummond and adorable little Sabine aren’t the only beings in the story. There are bogeymen lurking in the New Amsterdam shadows, crouching in the forest, maybe even hiding somewhere in your house, perhaps inside the groot kamer itself. No one in The Orphanmaster is entirely safe. It’s our job (through the actions of the characters we adopt as our totems) to crush those towering monsters and let the light shine in for another day. There’s a crack in everything, wrote Leonard Cohen, That’s how the light gets in. Why do some writers, like me, want to show the monsters, expose them, and crush them? Why are some people drawn to a TV gorefest like The Walking Dead? I know I am. 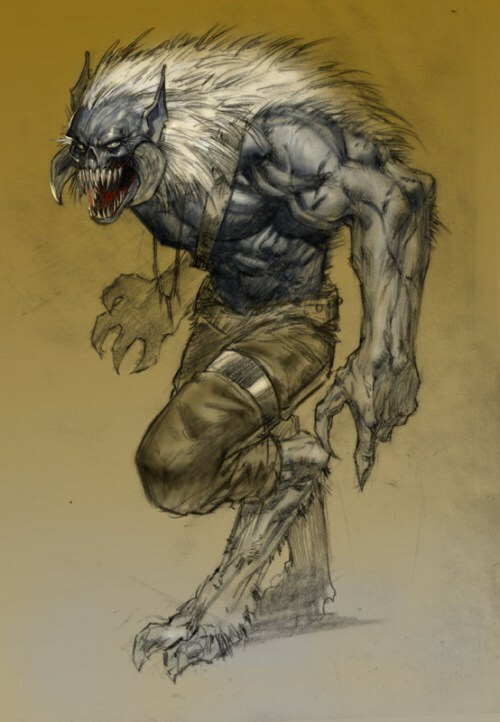 Monsters are with us at the core of our psyches. 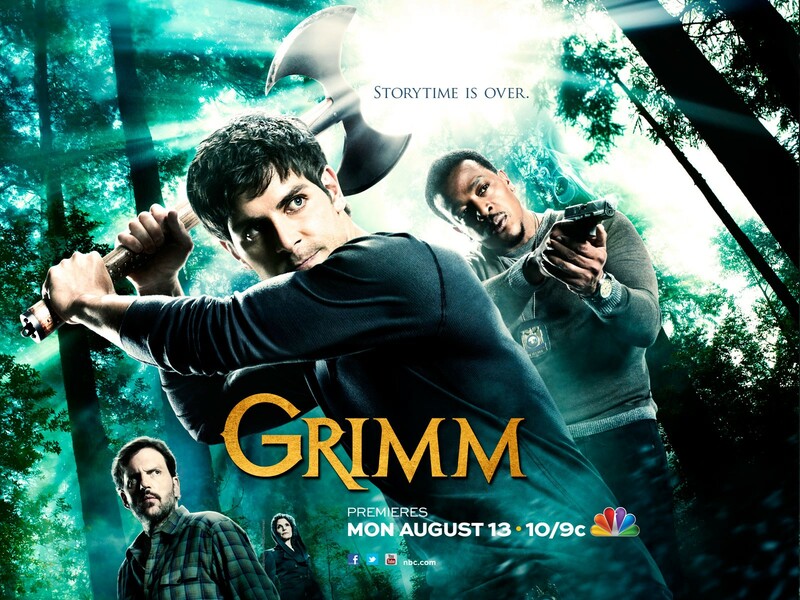 A lot of viewers are eating up the NBC prime time show Grimm, which puts a procedural spin on nailing fairy-tale creatures. It’s actually amazing that we manage to find anything remotely more interesting to tell stories about. 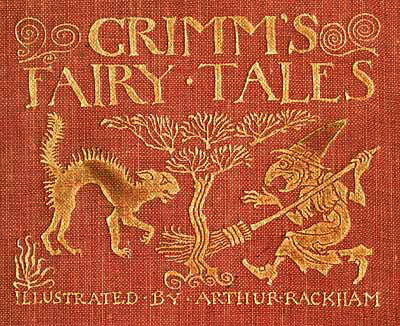 Today is the anniversary of the first publication of Grimm’s Fairy Tales. 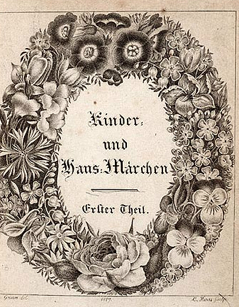 This literary landmark, originally titled Children’s and Household Tales, first appeared in Germany on December 20th, 1812 – just in time for Christmas shoppers, right? Jacob and Wilhelm Grimm were not the first to publish fairy tales, but their versions enshrined the “folk” aspect of the material – the down and dirty part, the cruelty, the yick factor. The brothers went out to the countryside and collected folk tales from peasants, unsanitized, terrifying and utterly compelling. 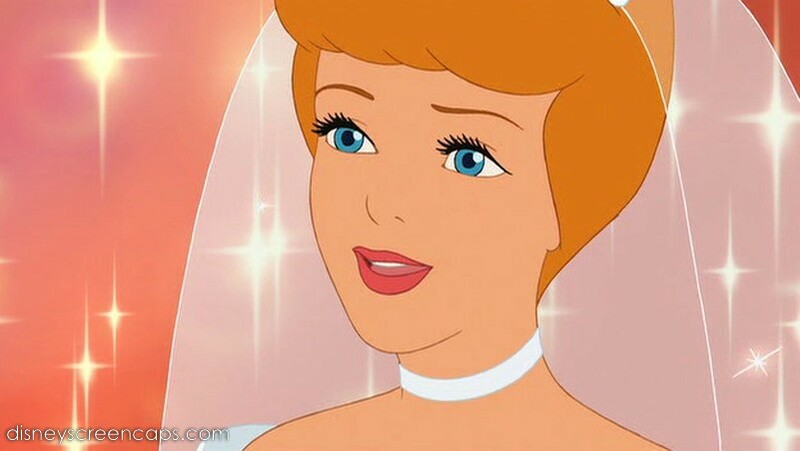 Many of the details in the original versions of the stories were more ghastly than those we recognize from Disney – for one minor example, in the Grimms’ Cinderella, two heavenly doves help the heroine get dressed for the big ball in a gold dress and slippers – then fly down to peck out the eyeballs of the evil stepsisters. Yick. But brilliant. The tales have found their way into 160 languages in the last 200 years. A recent translation of 50 of them by children’s writer Philip Pullman manages to be as elegant as it is gory. As far as I know, there is no witika in Grimm, no towering, green-skinned, long-fanged, cannabilistic spirit of the woods such as the being that torments 1663 Manhattan in The Orphanmaster. I have been reading ‘Tales of the Arabian Nights’, translated by Sir Richard Francis Burton between 1884 and 1886. There’s a lot of … less than politically correct detail in that book. Women being ‘futtered’ and men who ‘piddle in their pants’, and other such interesting details. If one person alone says, “Yick” to your work, you know you have done a good job. NO one can please all the people all the time. Do your best, tell a good tale, and then let those who read decide whether they like it or not. It is not your job to please everyone. My opinion: I like your work. Keep it up. Hahaha… exactly! YUM! Household Tales, to be told in the dark of a long, winter’s night, around the little fireplace, to entertain the kids before they go to bed… or … (think BEOWOLF and GRENDEL) to entertain the Anglo-Saxon poets of the 8th century.